Forklifts in general are dangerous, transporting them is especially dangerous as they weigh thousands of pounds each. 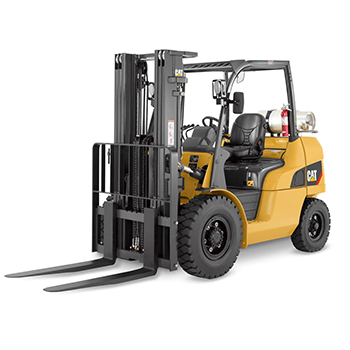 We have drivers that are trained in forklift operation and transportation to ensure a smooth pick up and delivery. Additionally, we have a great tracking software that allows you to track your shipment in real-time. Our coverage is nationwide, so if this service interests you, give us a call! 1-888-333-6865, or feel free to use the live chat feature in the bottom right of your screen!